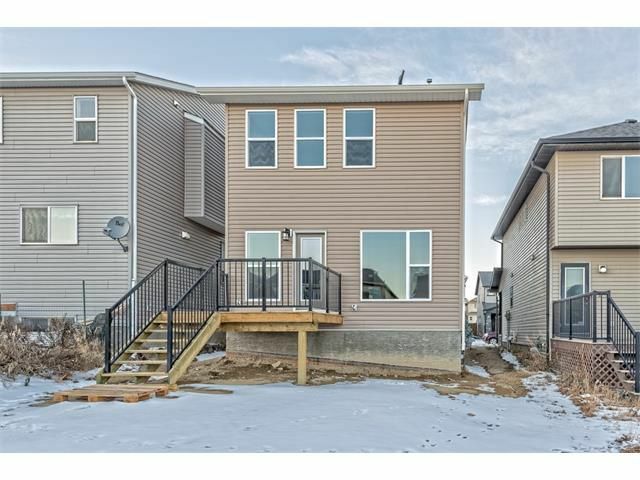 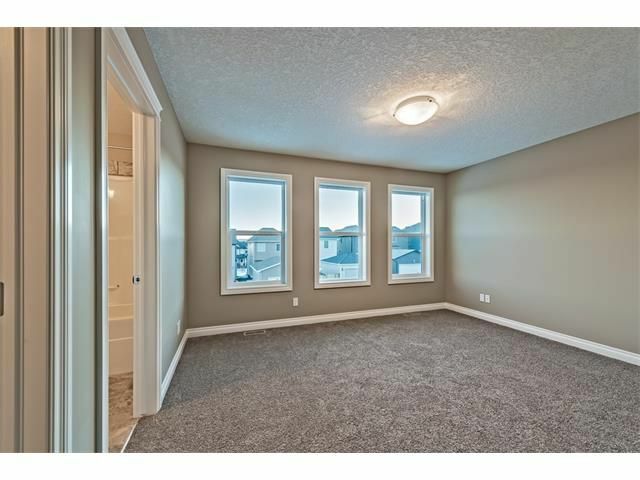 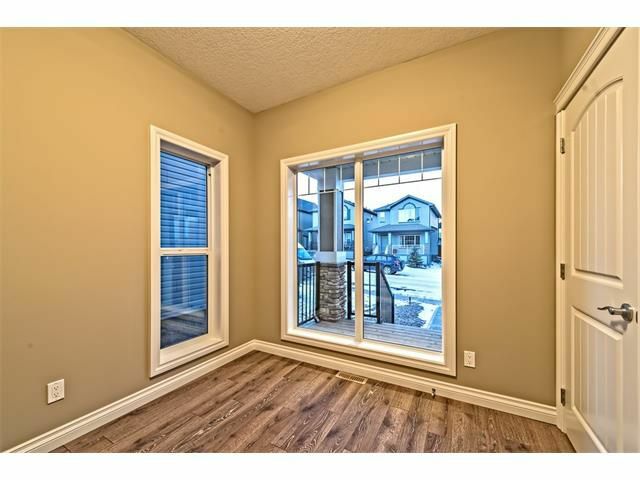 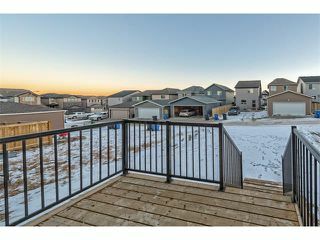 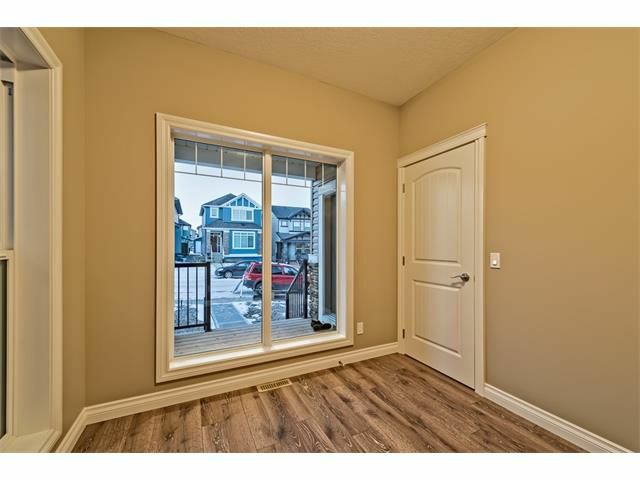 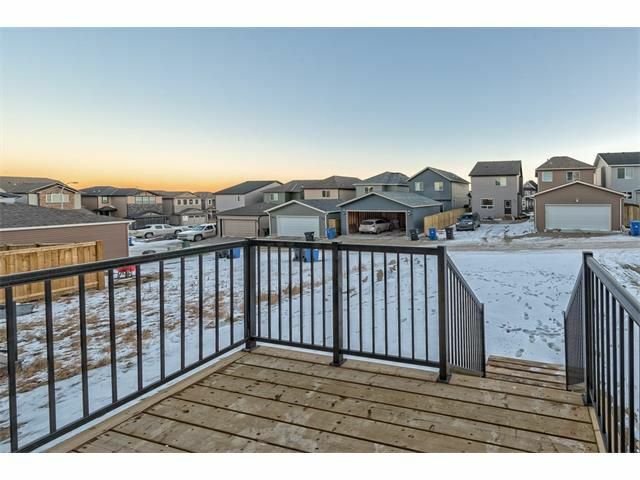 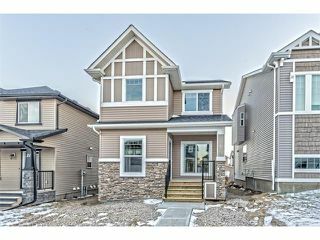 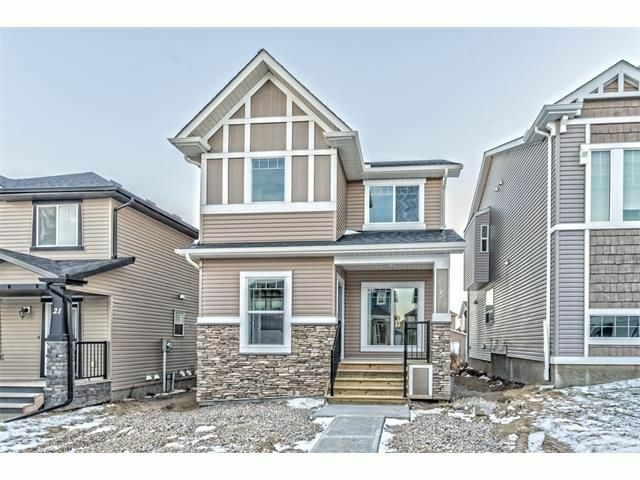 New Jager Homes built two storey in the northwest community of Nolan Hill with a south facing backyard, "The Sunrise - B"... Front verandah preludes the main floor plan. Main floor boasts a front flex room ideal for a home office. 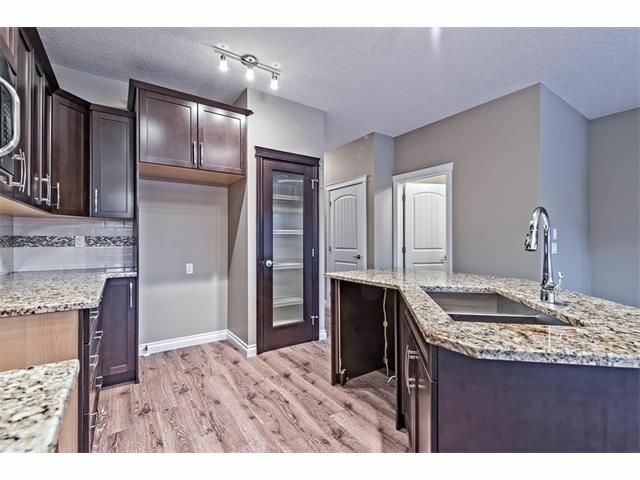 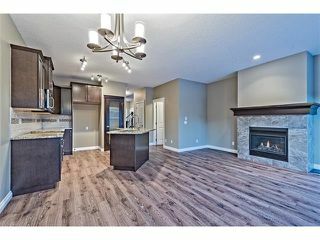 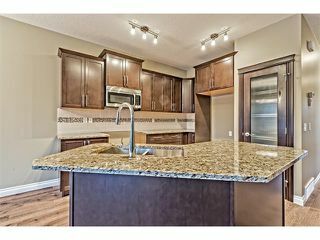 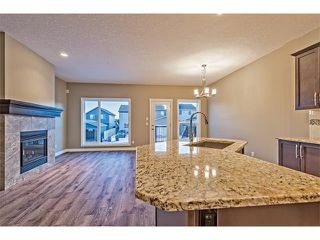 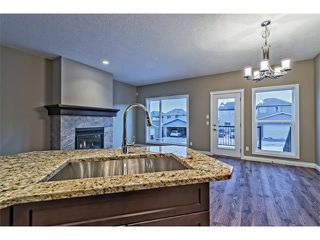 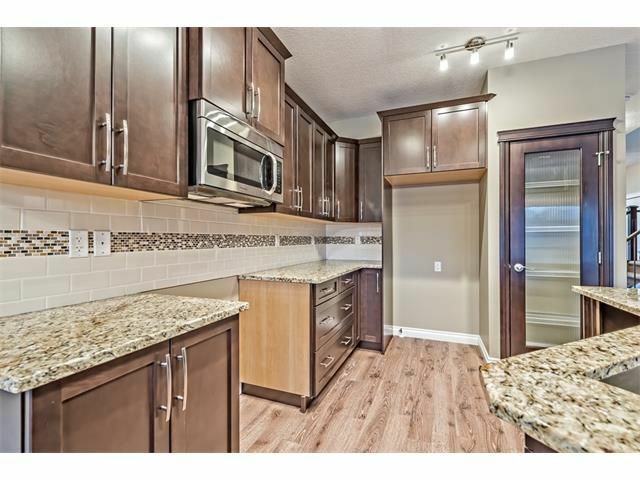 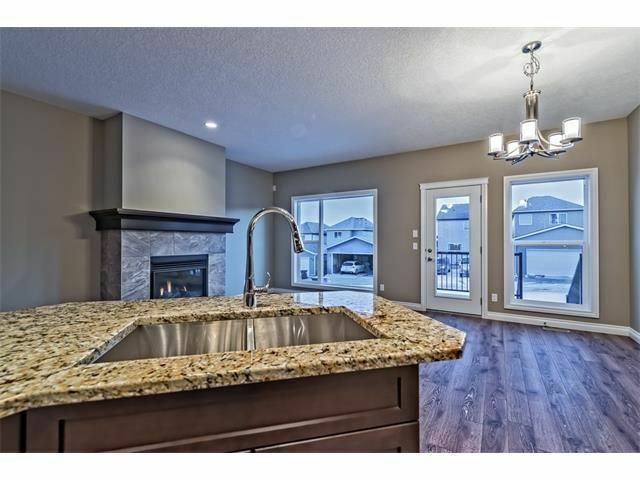 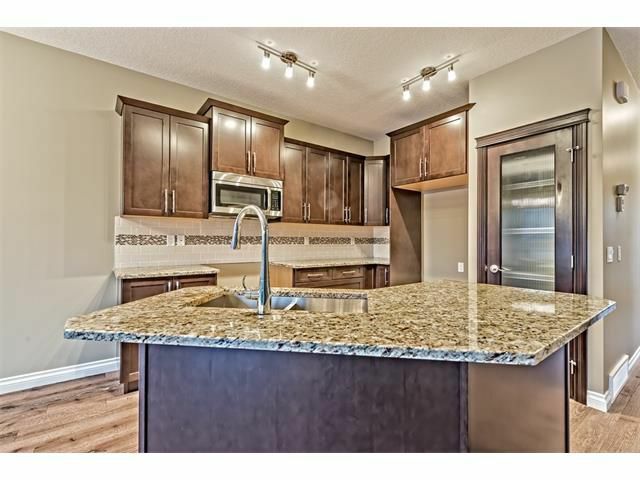 Kitchen features granite counters, pantry, tiled backsplash, huge island with eating bard and stainless steel appliances all overlooking the adjacent great room boasting a tile trimmed gas fireplace. 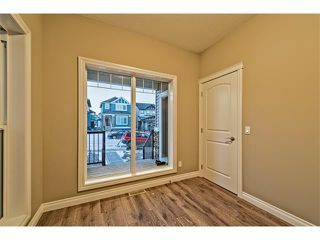 Breakfast nook has a patio door leading out onto the rear deck. 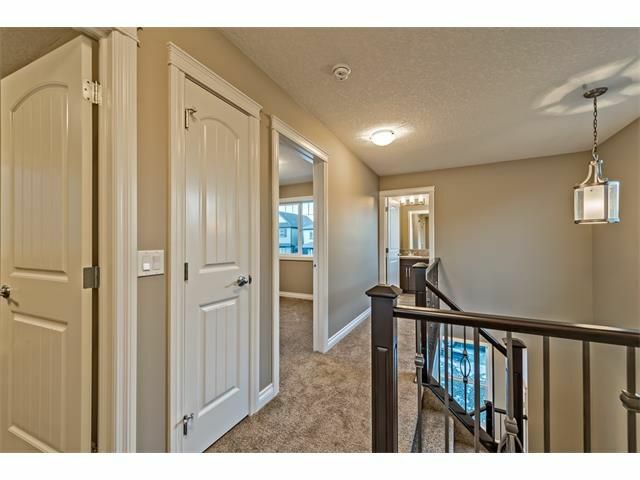 9' ceilings on main. 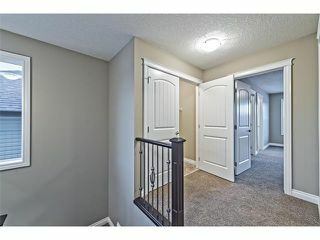 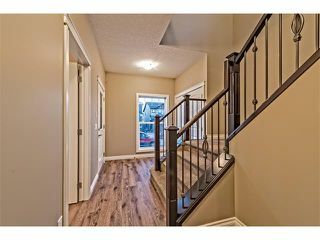 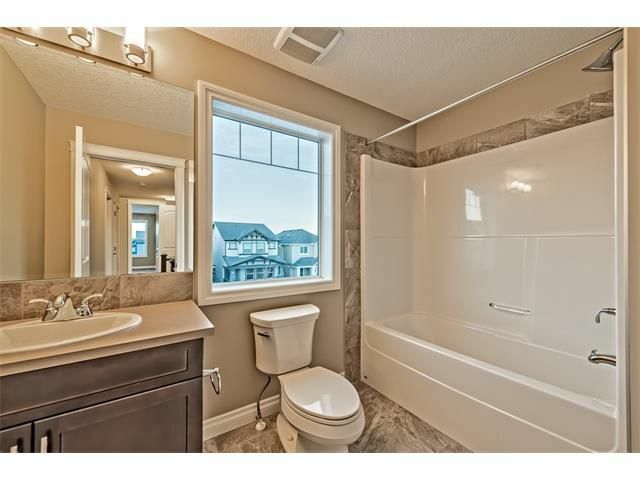 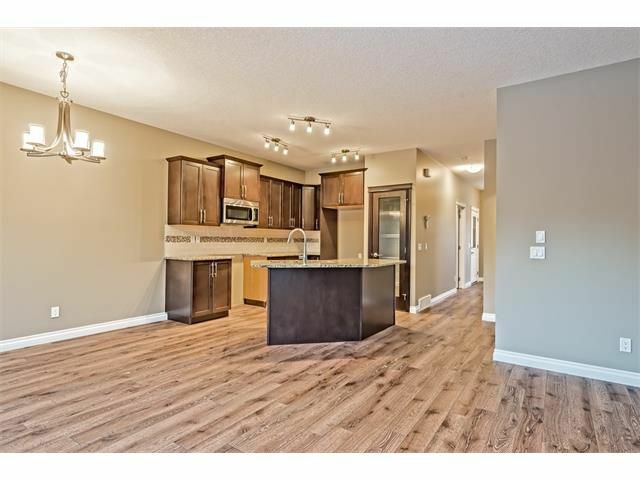 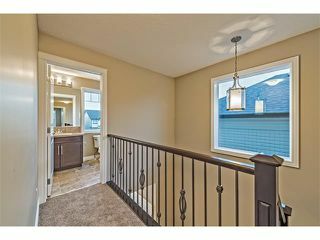 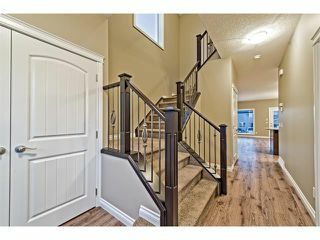 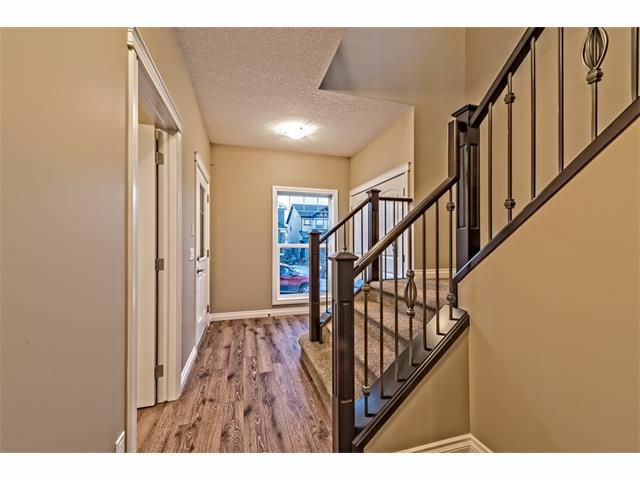 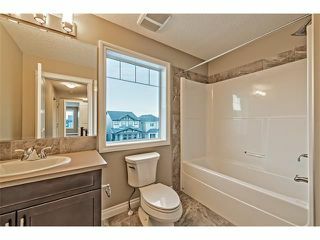 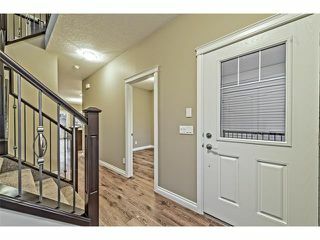 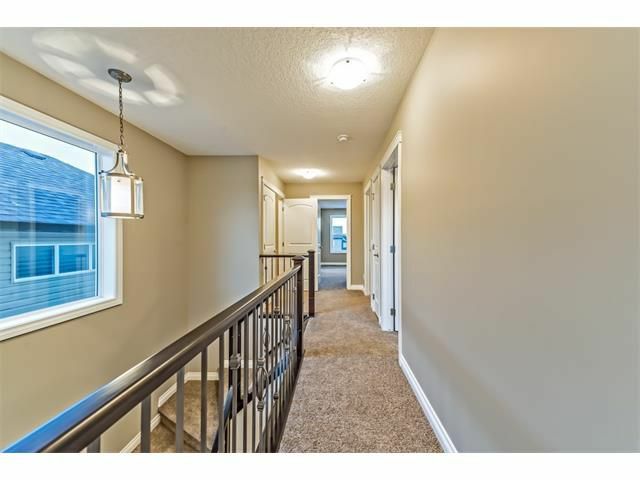 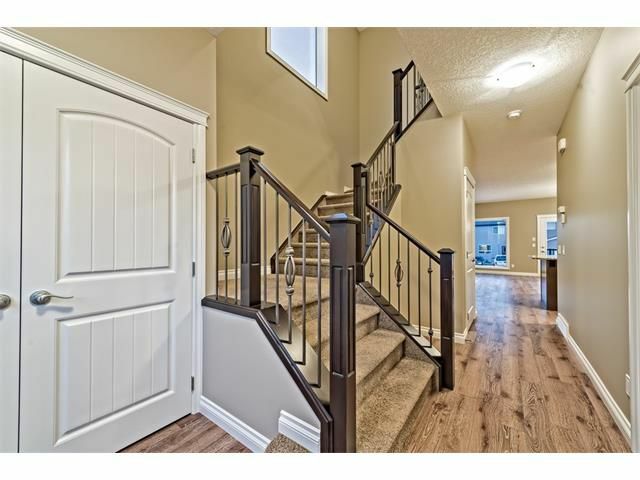 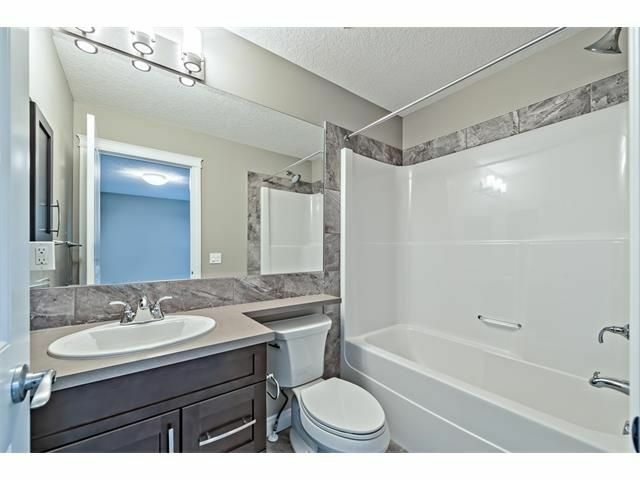 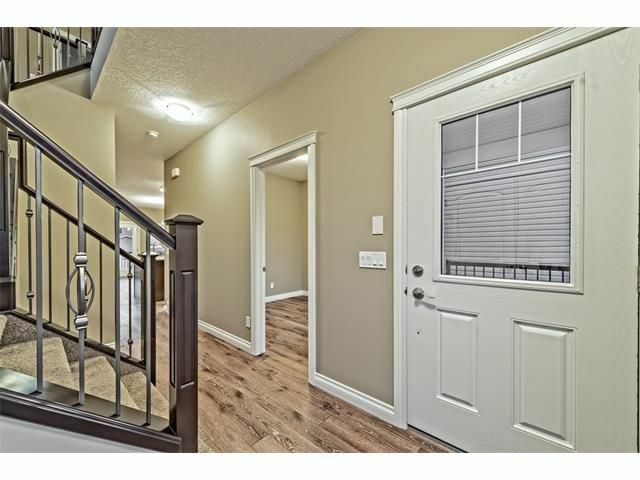 Upper level showcases three bedrooms with master having an ensuite bathroom and walk in closet. Laundry is conveniently located on the upper floor Unspoiled basement ready for your future choice development. 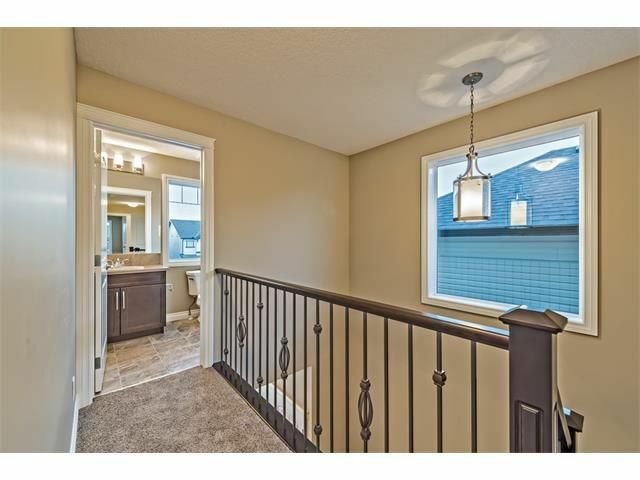 A spectacular home in an ultra-convenient location. 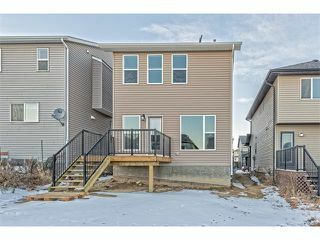 Be the first to own this property be the first to call it home !